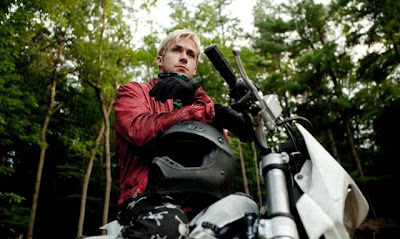 The Place Beyond the Pines is the second combined effort by director Derek Cianfrance and lead actor Ryan Gosling, the first being the heart breaking love story, Blue Valentine. 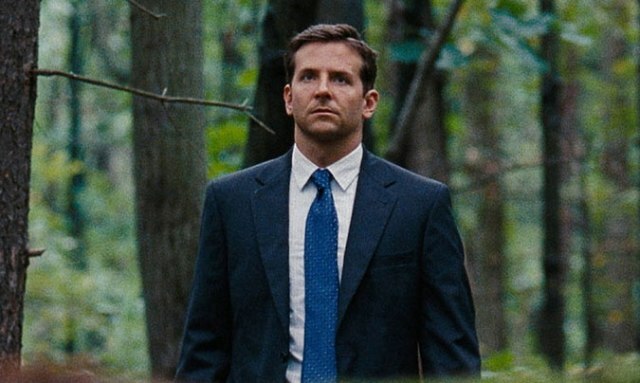 Bradley Cooper, Eva Mendes, Ray Liotta, and Rose Byrne also star in a story about a group of individuals who cross paths as they struggle with their careers, family, and the legacies they will leave behind. What starts out as a story involving a young motorcycle stunt rider named Luke (Gosling) who looks to change his life after learning a one night stand has given him a son. After struggling with making enough money to support himself, let alone trying to provide for what he hopes can be his family, he turns to robbing banks to make a quick buck rather than building a career. Of course, with success comes power and a desire to achieve more and the mindset that he can't be caught, but unfortunately that's never how this type of story ends. After crossing paths with officer Avery Cross (Cooper), the two men, along with the lives of everyone they've touched, are changed forever. The rest of the story involves the hardships of families who are barely holding their lives together and the sons who are destined to follow in the footsteps of their fathers before them. Now, where do I start? Let me just say this had to be one of the most agonizingly painful movies I have ever watched. There was not one character that I liked or even held any compassion for. Each one of them was flawed and not in any way that made you hope for their redemption. From beginning to end, there is a non stop chain of bad decisions made by every single person in the movie and none of them lead to any sort of silver lining or the hope of a better future. About a third of the way in, I was already hoping that this horrible story might be coming to an end, but it just kept dragging on for what seemed like an eternity. I have never once walked out of a movie while in a theater, but I honestly had to restrain myself during the entire second half. 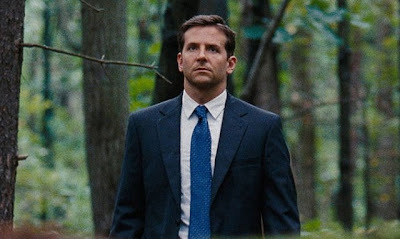 There are quite a few areas I can't go in to because it would give away important plot points, but I could seriously go on and on about what I feel are major flaws with the story, the characters, as well as every single acting performance in the movie. When the credits finally began to roll, I couldn't get out of the theater fast enough and was actually mad about what I had just watched unfold on the screen. 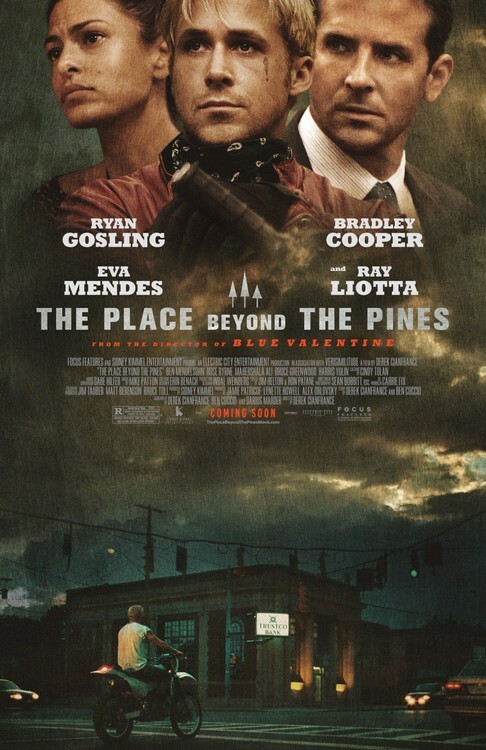 Even with a cast filled with actors and actresses I normally enjoy watching, The Place Beyond the Pines might be the single most frustrating movie I have ever had to endure. As you watch the trailer below, please keep in mind that the action packed crime thriller its made out to be is nowhere to be found. The performances are great, but the story doesn't do much to help them out. Too on the nose and coincidental for me. Good review Marc.